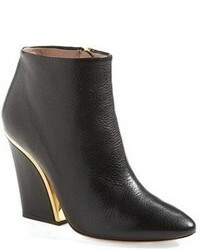 Stella McCartney Elyse Boots $1,128 $1,610 Free US Shipping! 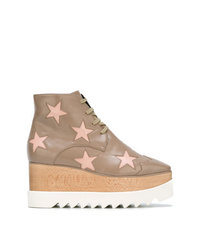 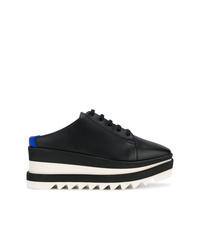 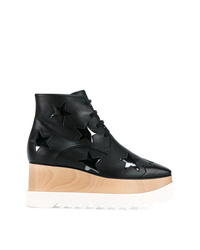 Stella McCartney Elyse Platform Sneakers $612 Free US Shipping! 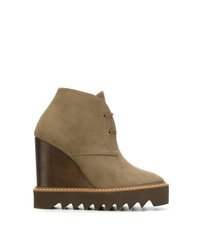 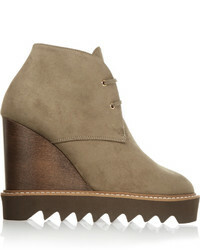 Stella McCartney Lena Boots $298 $495 Free US Shipping!